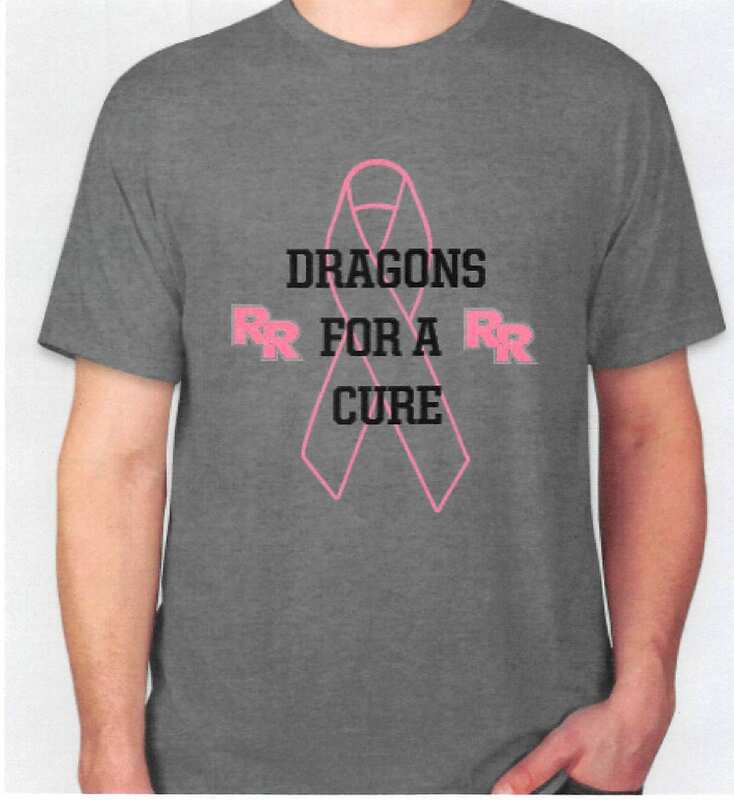 RRHS Cheer is selling Breast Cancer Shirts at all lunches from 9/18-10/02. Shirts are the heather grey tri-blend material and range in sizes YL-A2XL (while supplies last). Shirts are $20, and 50% of profits will be donated to the Susan G. Komen Foundation.